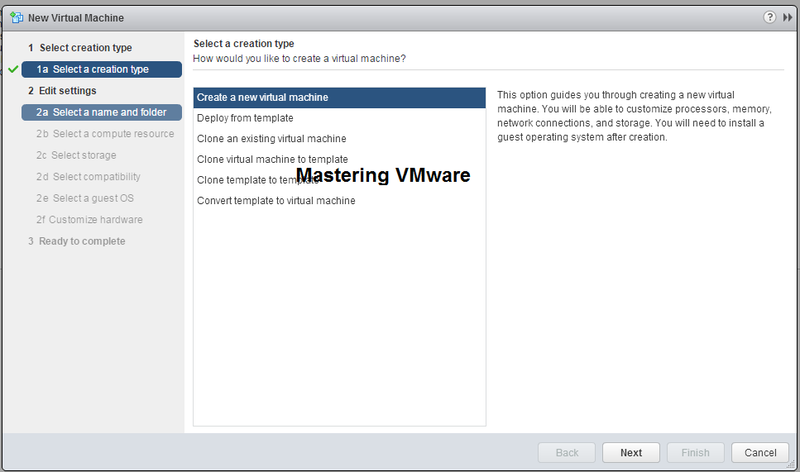 Home/vSphere Guides/How to create your first virtual machine ? 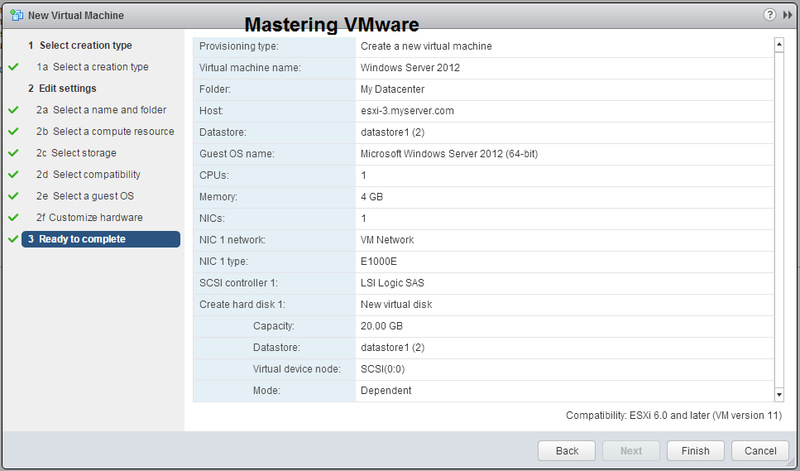 How to create your first virtual machine ? Virtual machine is same as a physical machine which runs Operating System & Applications. Virtual machine also has same Hardware like physical. 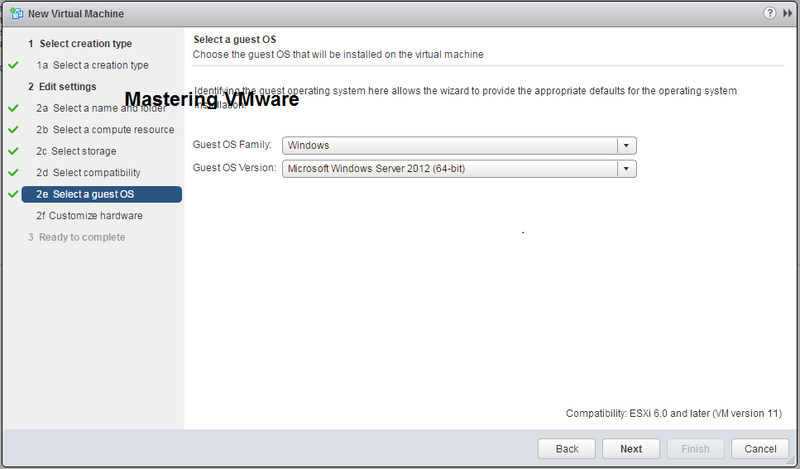 But Virtual Machine shares the hardware from the Host server which is responsible for running the virtual machines. An Operating System in the Virtual machines is called the Guest Operating System. You can install any operating system same you install in the Physical machine. You can create Virtual machine on the desktop also using VMware Workstation Software. 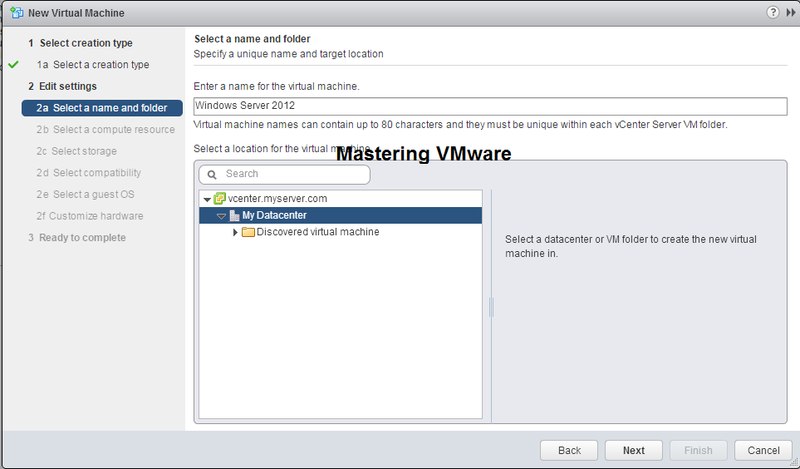 In this Post i will show you how you can create the Virtual Machine step by step. Choose the Hosts & Clusters from the Home Screen. 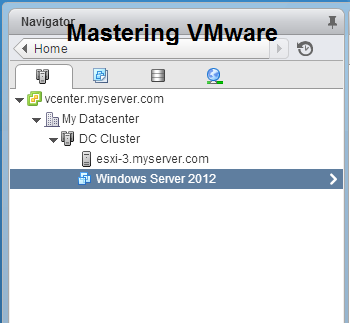 In the Navigator Pane you will get your Data Center, Cluster & ESXi host. 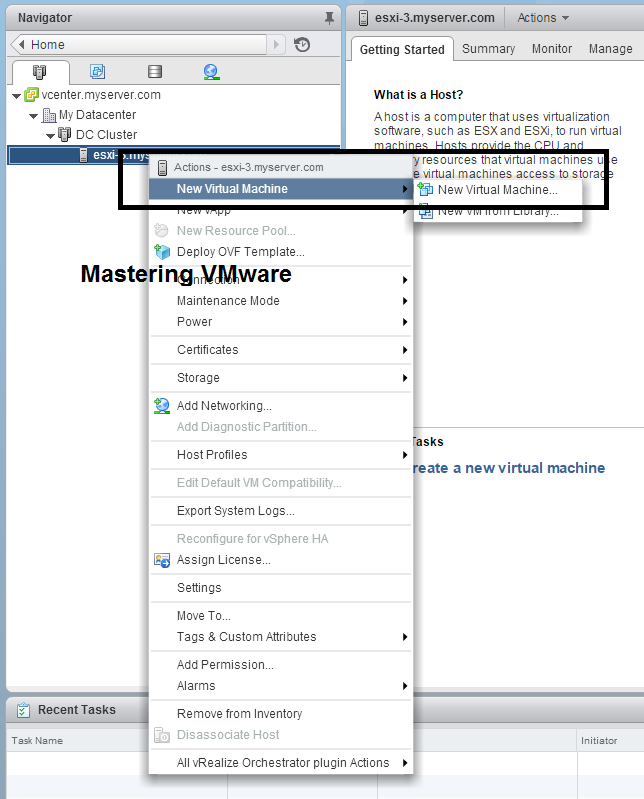 Choose the ESXi host right click on it & click on the New Virtual Machine. It will open the New Virtual Machine Window. 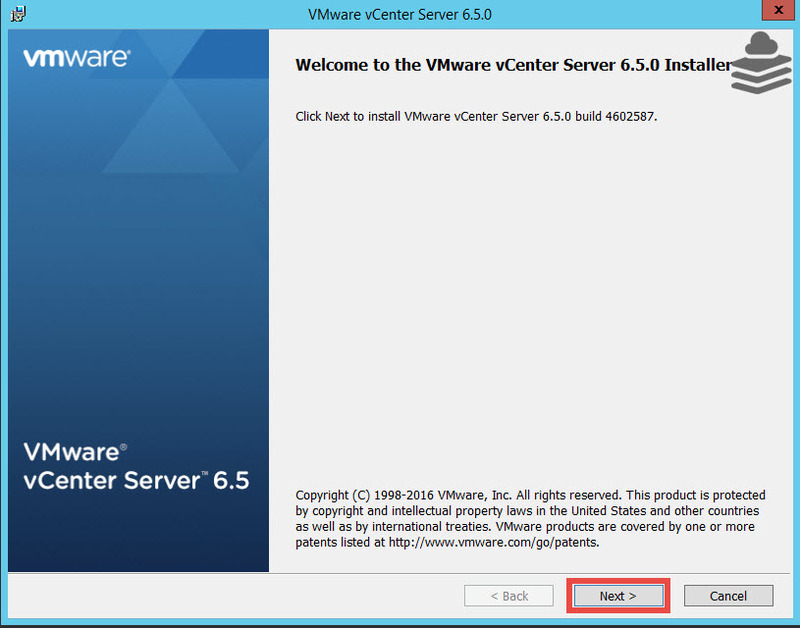 Choose the Create a new virtual machine & click Next to continue. Provide the Name for your virtual machine & choose the Data center or VM folder to create the new virtual machine in & click Next to continue. 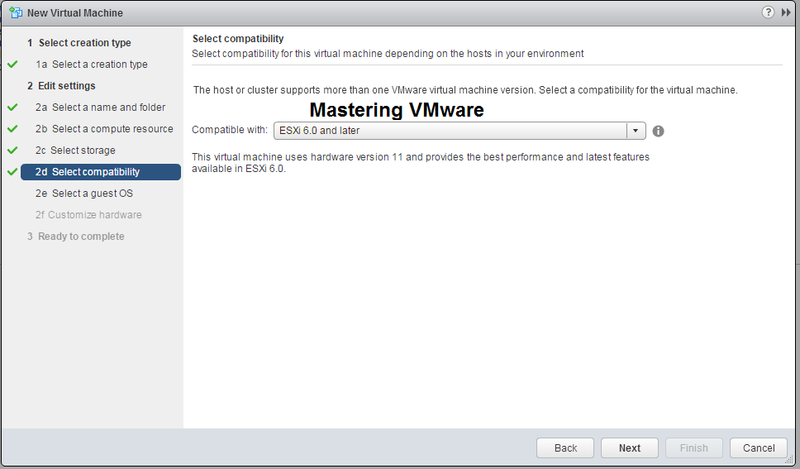 Make sure that the ESXi host is selected & compatibility check succeeded. click Next to continue. 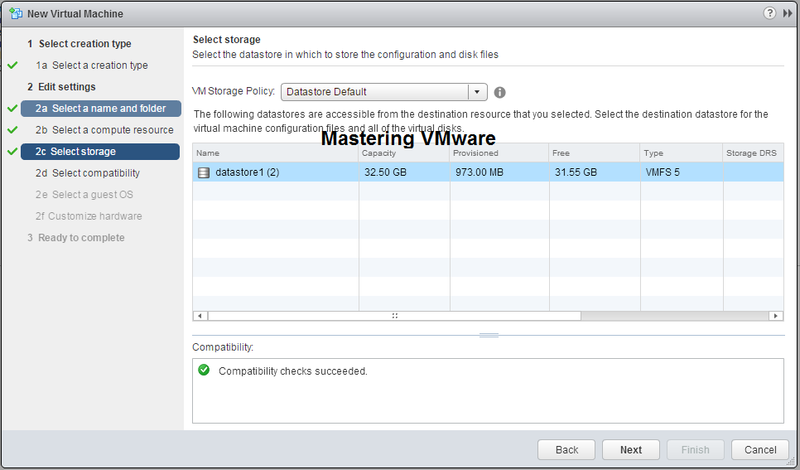 Choose the storage of the Virtual Machine where the virtual machine configuration files & virtual disks will be stored. Choose the correct storage & click Next to continue. 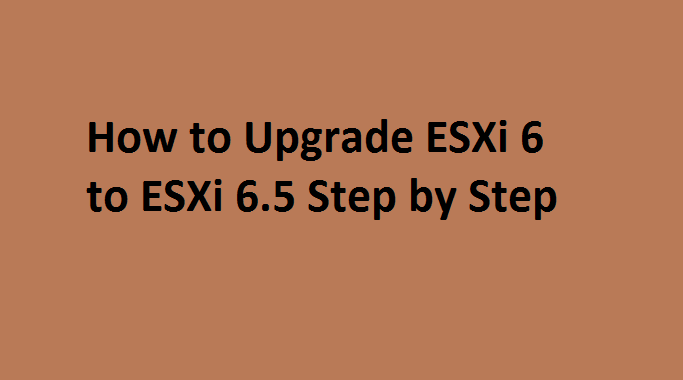 Select Compatibility Here you can provide the compatible hardware version for virtual machine if you are using the vSphere 6 the hardware version is 11. choose the ESXi 6.0 & later. click Next to continue. Here you provide the Guest operating system which you will be installing in the virtual machine. You have to choose the Guest OS family first such as Windows , Linux or other. Than provide the Guest OS version for example if you are using Windows server 2012 than choose according & click Next to continue. Here you can customize the Virtual Machine Hardware such as CPU, Memory , Storage, Network etc & you can also add additional Hardware by clicking on New device option & click Next to continue. 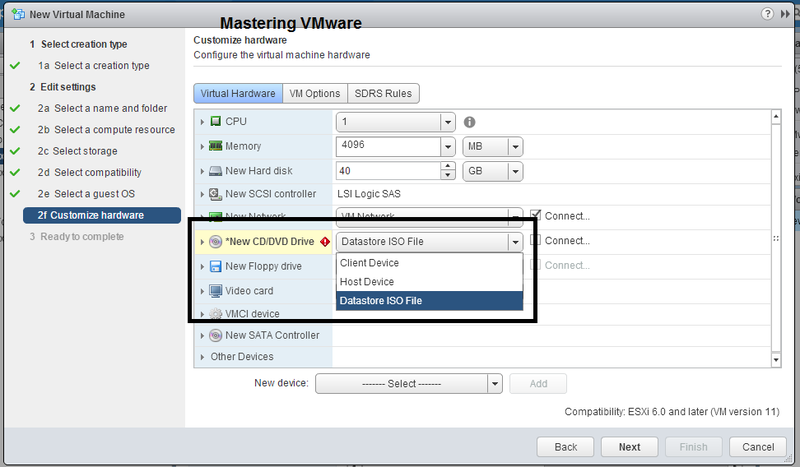 Attach the ISO you have uploaded in the datastore to new VM. 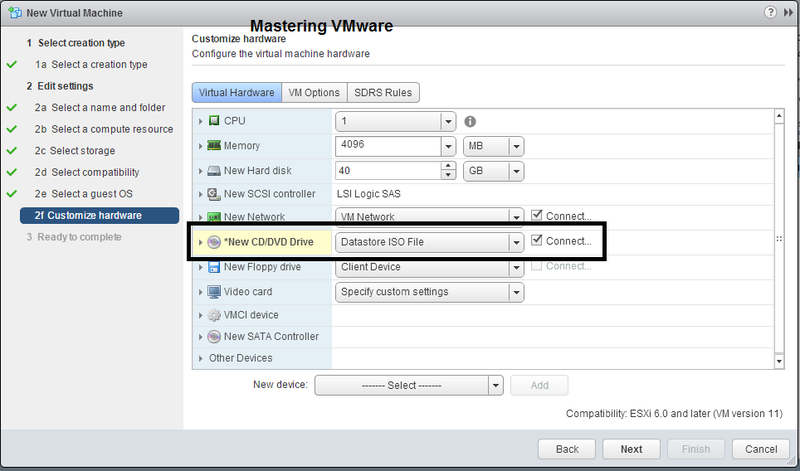 Click the arrow of New CD/DVD Drive as shown & choose Datastore ISO File. Datastore wizard will open choose the ISO you have uploaded. Tick the Connect check box as shown & click Next to continue. That’s it. 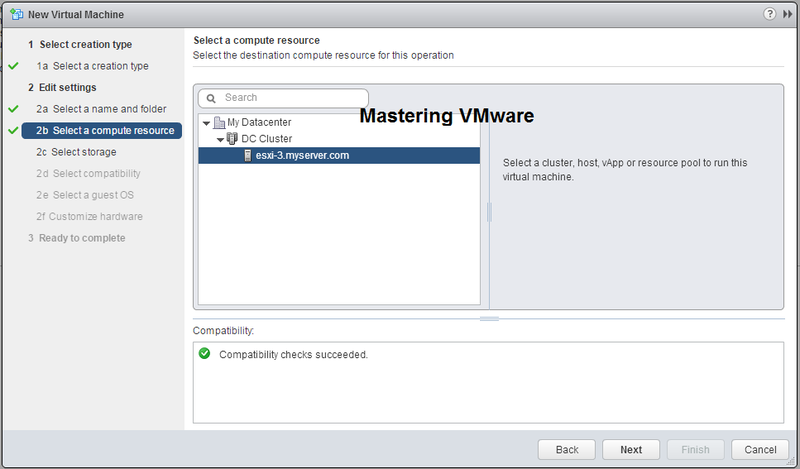 You will get your virtual machine displayed inside ESXi host. We will be using the Web client for all our posts. 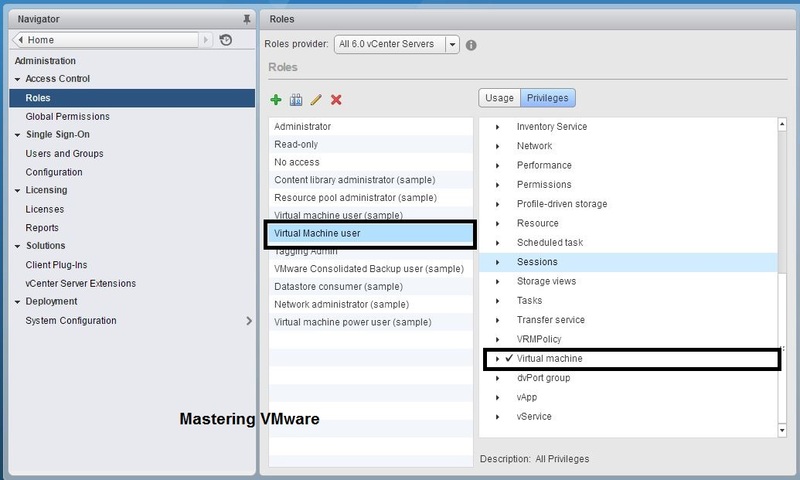 How to view more vCenter Tasks & Events ? 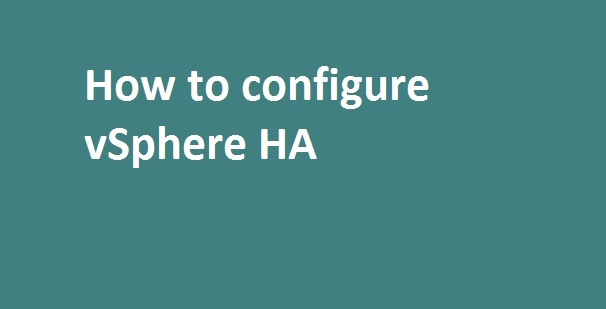 How to configure vSphere HA ? I have a small local area network of 45 computers. 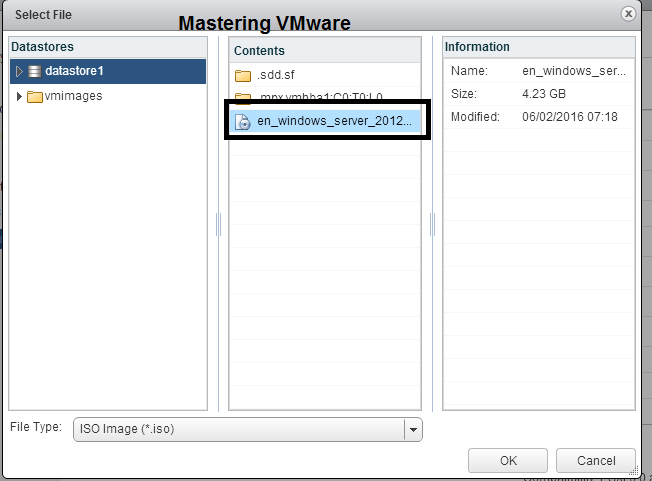 I want to create a vmware network. What I want that my client operating system i.e. windows xp or windows 7 will get work on my those computers which I decided to be a client computer but my whole vmware architecture i.e. windows server , windows xp, windows 7 will be installed on my one computer which is to be server of whole network. 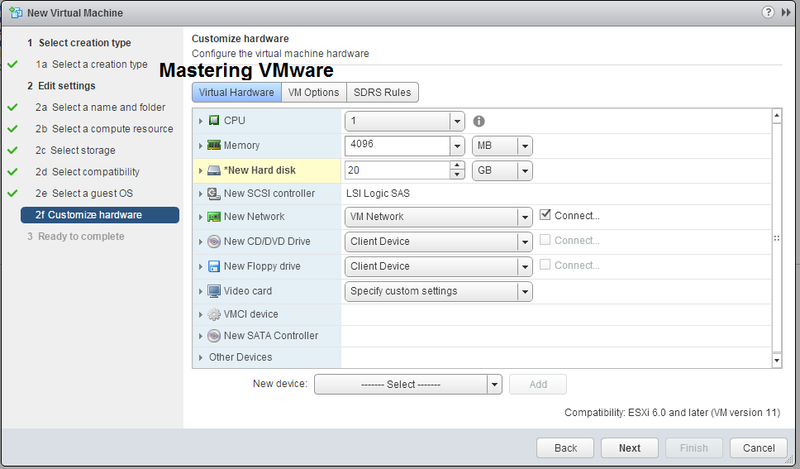 First you have to connect one ESXI cable into switch by that way you can configure the vmware network. 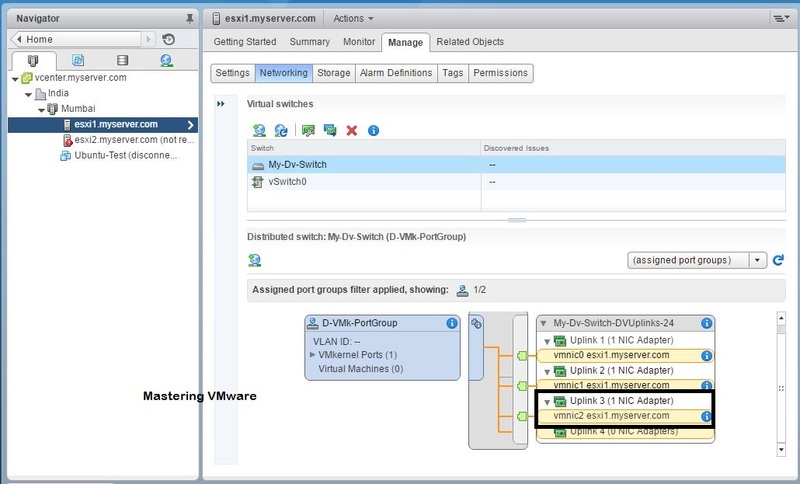 Or If you have all the virtualized machines than just create the vswitch & connect all that machines into that vswitch. 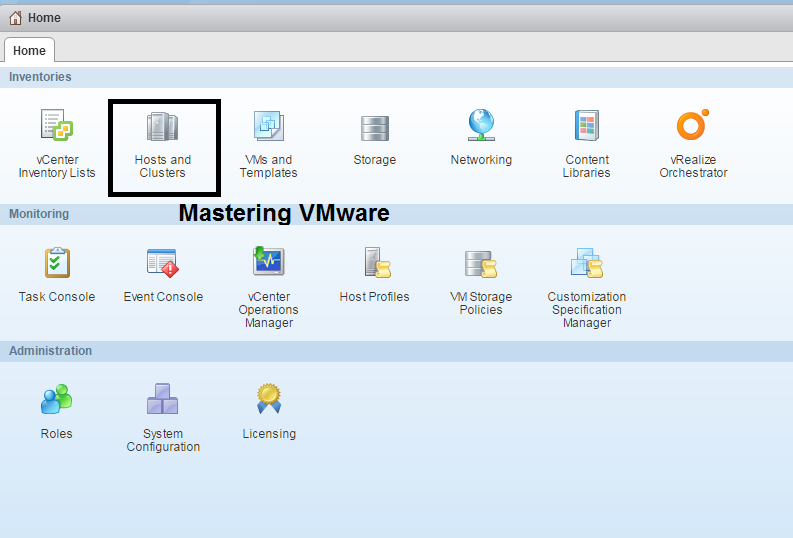 vDS-Part7 : How to add uplinks to vSphere Distributed Switch ? 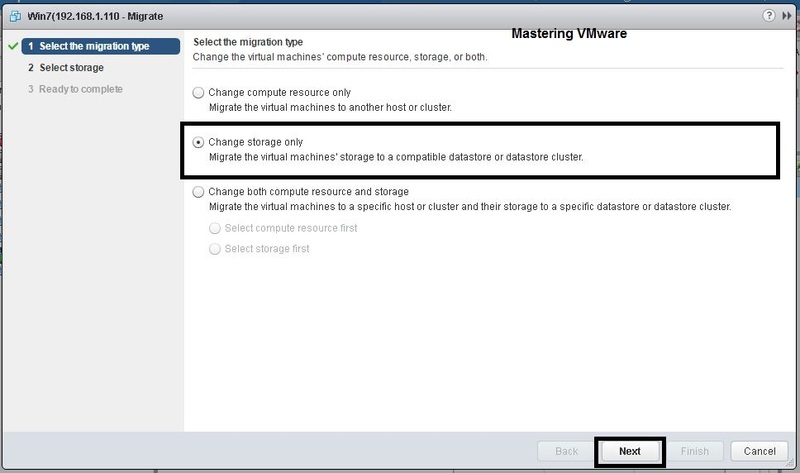 How to Migrate VM storage using Storage vMotion ?